If you’ve never tried sweet potato noodles, now’s the time! 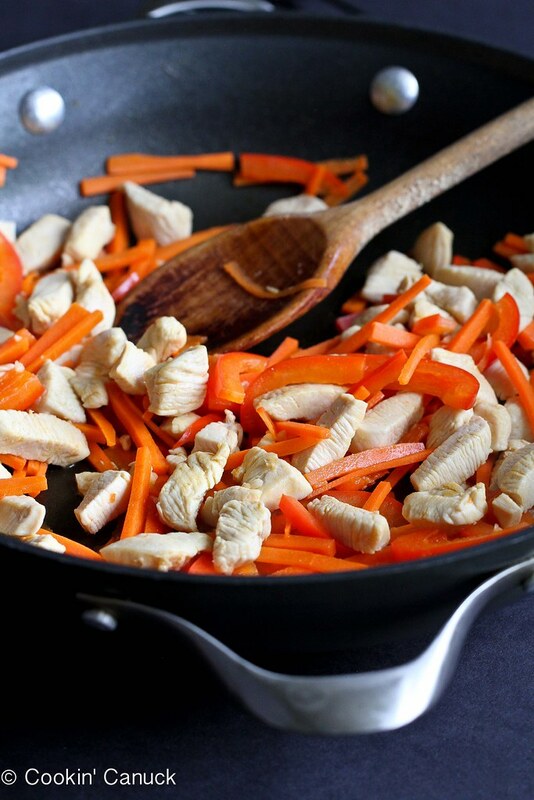 This Asian sweet potato noodle recipe with chicken and vegetables is a breeze to cook, and has fantastic flavor. The story this week is carbs and more carbs…and some good, lean protein. We need as much energy as we can get for this weekend’s half-marathon. Actually, who am I kidding? It’s not just this week that we are thinking about carbs and protein. Our weekly menu is always planned around the week’s long runs. Long run on Sunday morning? Pasta on Saturday night. Doing some hill workouts on Thursday? There had better be some sort of brown rice recipe on Wednesday. We have learned one very important rule about race week. If you are involved in any sort of races – running, cycling or otherwise – it’s one you’ll want to follow. 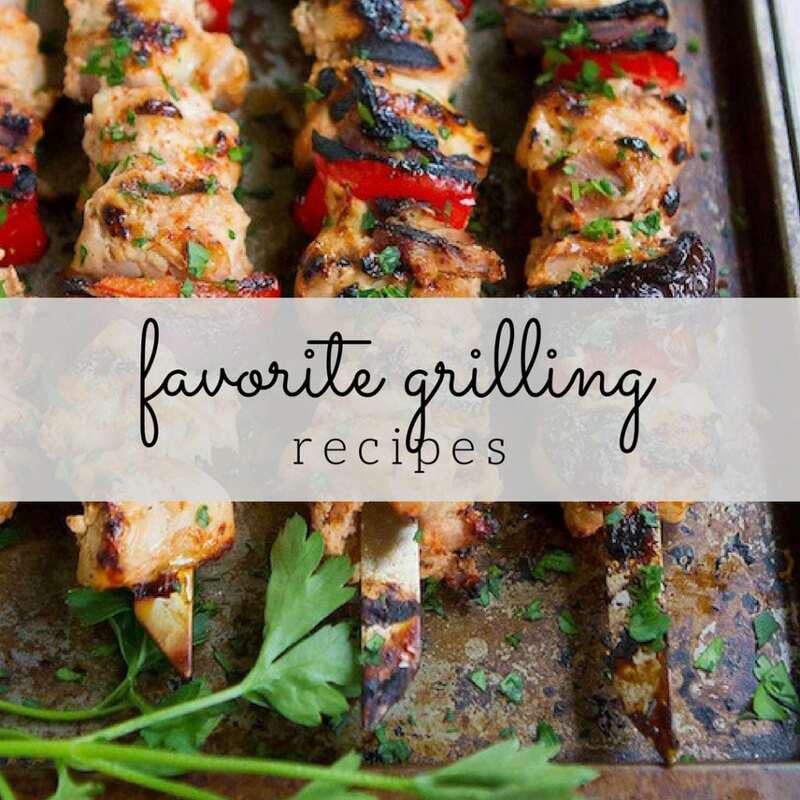 Never…and I mean NEVER…try out new recipes and ingredients within a couple of days of your race. That is, unless you want to be Lord or Lady of the Porta-Potties. for the whole meal to be gluten-free). They are used primarily in Korean cooking and are great in a simple noodle dish like this one, in spring roll wrappers (my kids’ favorite way of eating them) and in soups. This noodle dish takes about 20 minutes to pull off and is completely addictive. The slightly chewy noodles are spiked with soy sauce, sesame and a touch of sweetness from agave nectar (or honey). Don’t feel you have to stick with chicken and the vegetables I used here. Substitute stir-fried mushrooms, zucchini or broccoli for the carrots, red bell pepper and spinach. Use shrimp instead of chicken, or go vegetarian with some tofu. In other words, it’s one of those great “clear out the fridge” kind of meals. I served this hot when I first made it, but almost loved it more at room temperature when I scarfed down the leftovers the next day. My kids couldn’t resist rolling the extras in some spring roll wrappers for a snack. Seriously, I think they would eat liver and onions if I put it in spring roll wrappers. I suggest buying several packages of the sweet potato noodles because you will be using them over and over again. Bring a large pot of water to a boil over high heat and add the sweet potato noodles. Cook until the noodles are tender, 5 to 6 minutes. Drain and rinse the noodles with cold water until they are cool. Toss with ½ teaspoon sesame oil. In a medium bowl, whisk together the soy sauce and agave nectar. Heat the canola oil in a large nonstick skillet set over medium-high heat. Add the chicken and cook until the chicken is barely cooked through. Add the red bell pepper and carrots, and cook for 1 minute. Add the garlic and spinach, and cook until the spinach is just wilted. Add the cooked noodles, soy sauce mixture and ½ teaspoon sesame oil to the skillet and cook, tossing with tongs, until the noodles are heated through, about 1 minute. Serve hot. Alternatively, toss the noodles, sauce and sesame oil with the vegetables, but don’t reheat the mixture. Serve at room temperature. Who doesn’t enjoy a good noodle or two. These noodle bowl looks amazing! Can’t wait to dive in. Clean out the fridge meals are the best! LOVE this! TOTALLY love food like this. Sweet potato noodles? Heavens to Betsy. I haven’t had sweet potato noodles since I took a Chinese cooking class a few years ago, in fact I even forgot that they existed! 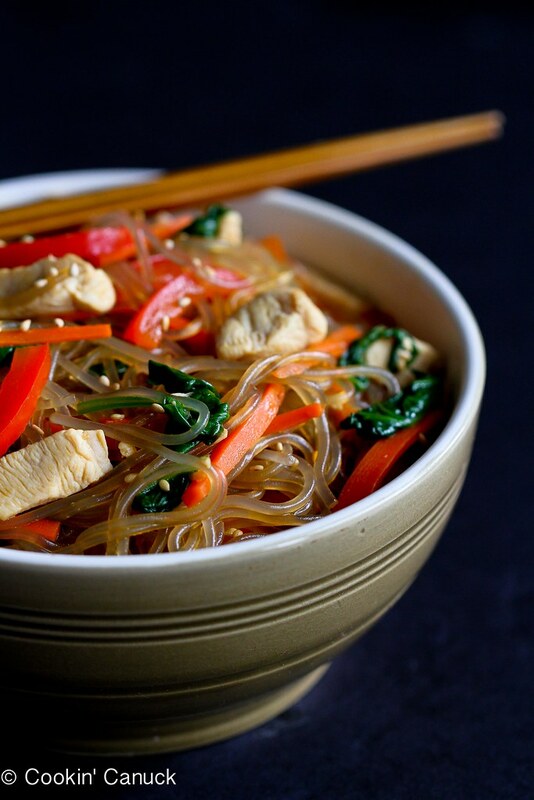 This looks delish, gotta get me some sweet potato noodles! Hi Dara, those noodles sound delicious, can’t wait to try them. Pinned. Can you clarify the instructions below? Does this mean the dish can’t be microwaved the next day? Hi Candice, the alternative instructions are simply there if you prefer to eat the noodles at room temperature when you first make them. I would imagine that the mixture could be reheated the next day though, honestly, I’ve never done so because I love them at room temperature (sometime wrapped up in spring roll wrappers). 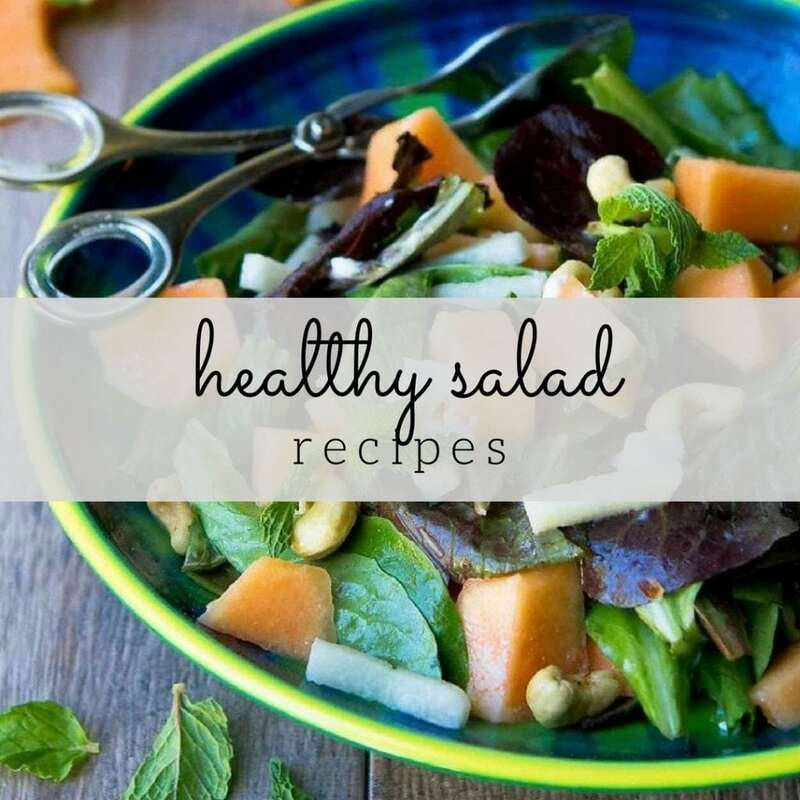 I hope that clarifies things for you and I hope you have a chance to try the recipe! 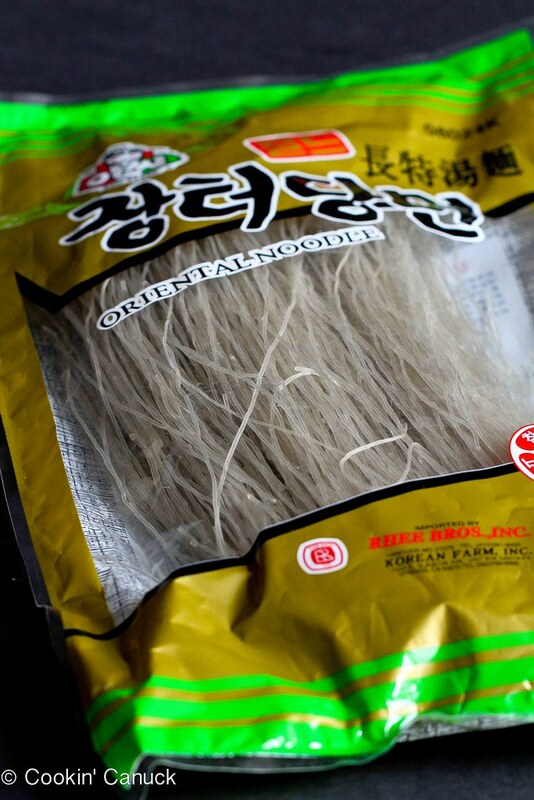 I am so intrigued by these noodles. They look so cool! 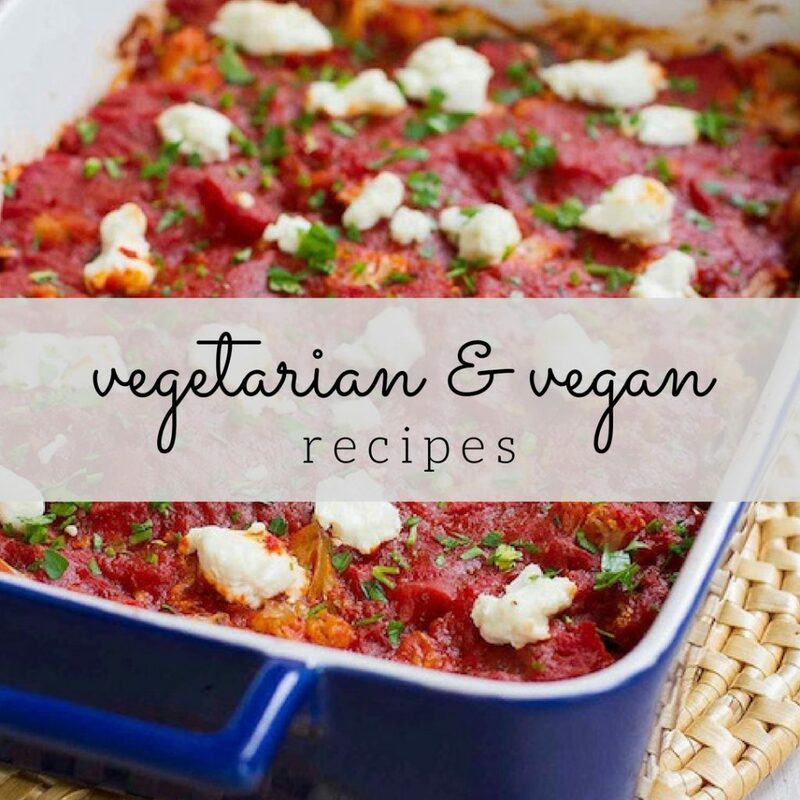 Love all the veggies too. Super yum! This looks so tasty Dara – definitely want to try it out! 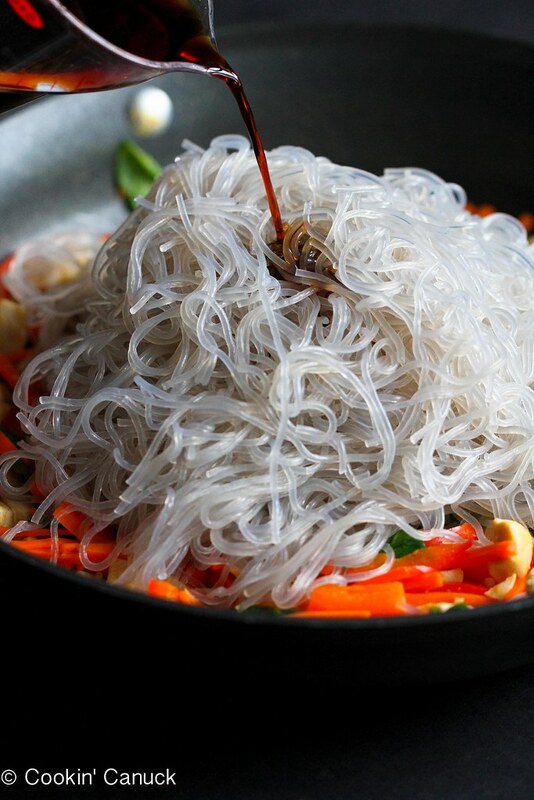 I love sweet potato noodles – especially in the summer – looks fantastic Dara! Hi Dara, thanks for the shout out for my Chinese Stir Fried Noodles! I love sweet potato noodles – you’ve inspired me to make some this weekend! I love these noodles but had no idea they were made from sweet potatoes!! This dish was so simple and delicious! Sweet potato noodles, who knew! 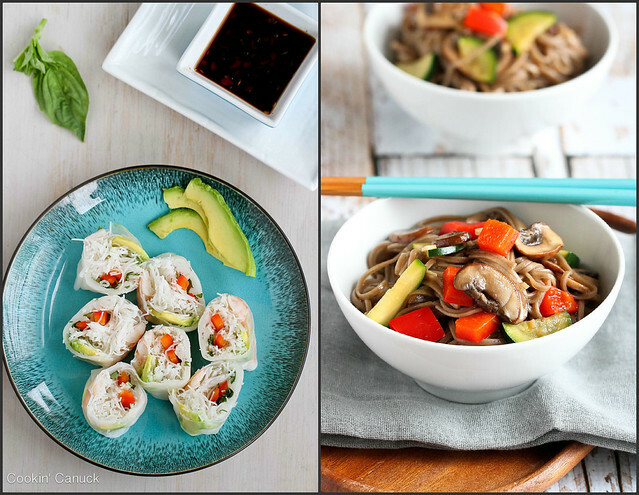 Just seeing now–these noodles look amazing and thanks for the shout out! 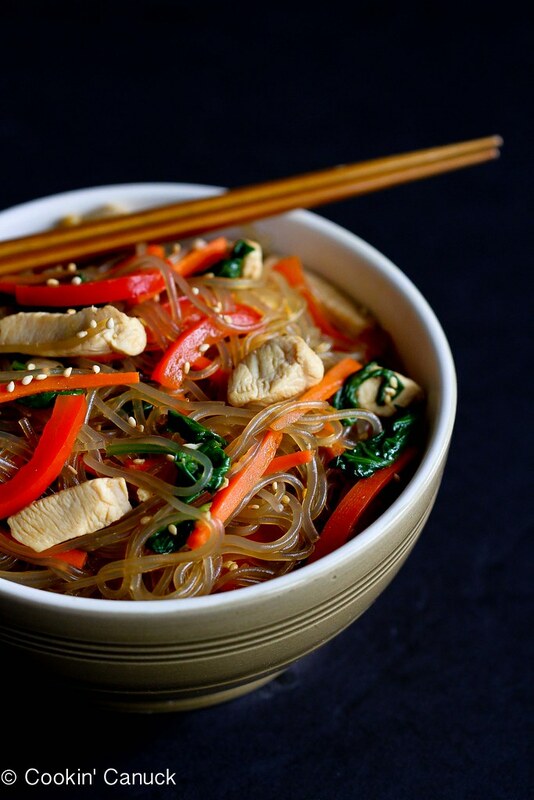 This is a Korean dish that’s been around for a long time called Japchae also sometimes called Korean glass noodles. 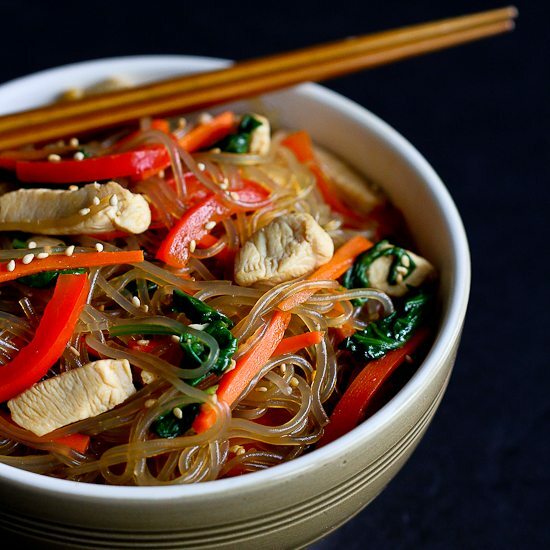 My family makes Japchae with chicken instead of beef often so this is not even such a different spin on japchae. It seems very much like cultural appropriation for you to not give credit to the original culture of origin of the dish and when you label it so generically by naming it the way you have. To me it reads offensively when I’m sure that wasn’t your intention. I would hope you’d consider renaming your recipe to be sensitive to the fact that it is a variation of a Korean glass noodle dish. Hi Nan, thank you for your comment. I assure you that I made no offense and you’re right – I should have named it differently (changing it now). I didn’t know the proper name for this dish, so thank you for including that. This dish was a variation of one made for me several years ago by a Korean friend, and I wrote about her dish here. Thank you for stopping by, Nan. I hope you’ll do so again in the future. Thank you so much Dara. Your blog was introduced to me by a friend. Will Def be dropping by more often. Cheers.